Welcome to the Lewis Pride Chorus page. Under each tab you will find information about our awesome school chorus. 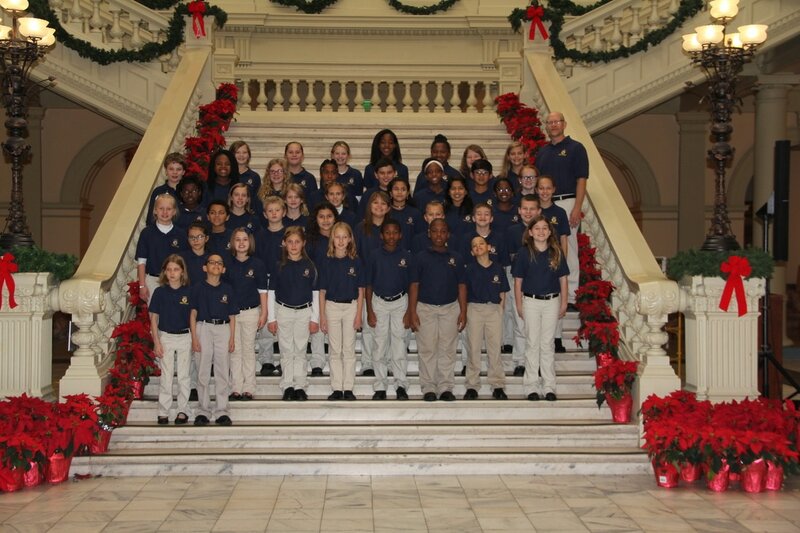 The chorus is directed by Mr. Ken Grebe, the Music Specialist at Lewis Elementary.